Lil' Pop Shop in the Big City! As we grow, we're thrilled to expand to Rittenhouse Square! 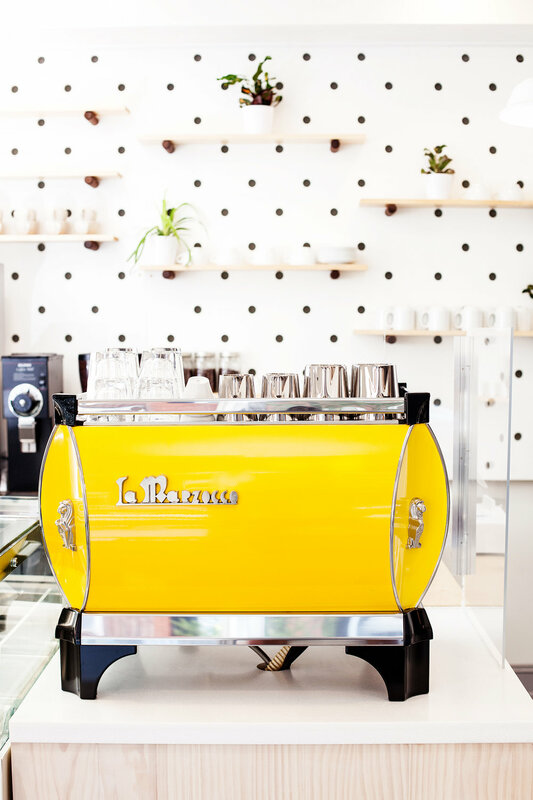 Located just one block from the park, our Rittenhouse location will offer Rival Brother's espresso drinks, baked goods, and pops, of course! Espresso drinks, pies, baked goods, and pops.